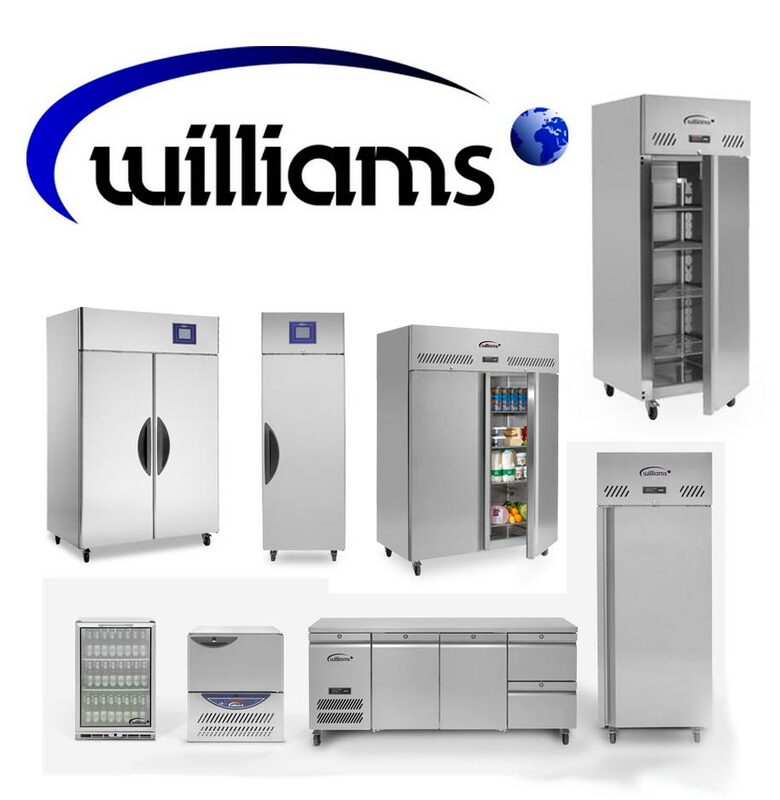 Williams Refrigeration has provided the catering industry with intuitive and reliable refrigeration equipment for over thirty years. Their product range delivers a variety of different refrigeration functionality, including; cabinets, counters, modular, large capacity, blast chillers, bottle coolers, and more. Refrigeration is a key part of food hygiene, and ensuring your equipment provides reliability is essential for ensuring your hygiene standards are maintained. Williams Refrigeration is proud of its ability to provide highly efficient refrigeration equipment, reducing energy bills and carbon emissions. K.C.S. are experts in Williams Refrigeration equipment, able to provide sales, servicing and repairs. Experts in Williams Refrigeration products and their installation, our knowledge will help you find the most effective equipment for your kitchen. We’re fully qualified to install your refrigeration system, so no other organisations are required. Equipment servicing is integral for ensuring that your refrigeration units are operating safely, efficiently, and to the best quality possible. Without proper servicing, your refrigeration systems are likely to break if they undergo stress (such as increased usage in the Summer). Reviews are taken from our Checkatrade.